LifeSpring Church started as a home church in Hamilton, NJ in 1994. Tom Hardiman was head pastor until 2003 when he left to be on staff at Morning Star Ministries in NC. 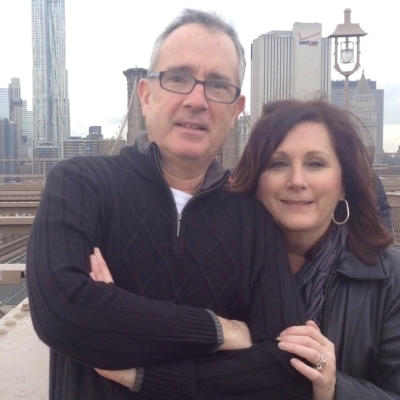 LifeSpring is now under the direction of Pastors Daniel and Christine Mckeon. We are a spirit -filled Church that desires to encounter the presence of God in our worship, to honor Him, and to see His Kingdom invade our meetings and the earth realm through healings, signs and wonders. We see worship as integral part of meeting with the Lord, and therefore put a great priority on it here at LifeSpring. We desire to bring the love of God to those that cannot get to church by bringing our church body to Project Freedom once a month. We desire to see each individual understand their worth and be awakened to their gifts and talents. We desire to equip them to grow and give each individual a platform to express those gifts and talents in confidence. We have bi-weekly Bible studies, Men’s fellowships, Ladies Fellowship, and Intercessory Prayer. Personal Prayer/Deliverance ministry is done by appointments. Courses are offered through out the year in Practical Ministry, in Deliverance, Prophecy, Healings, Marketplace Ministry and Spiritual Growth. 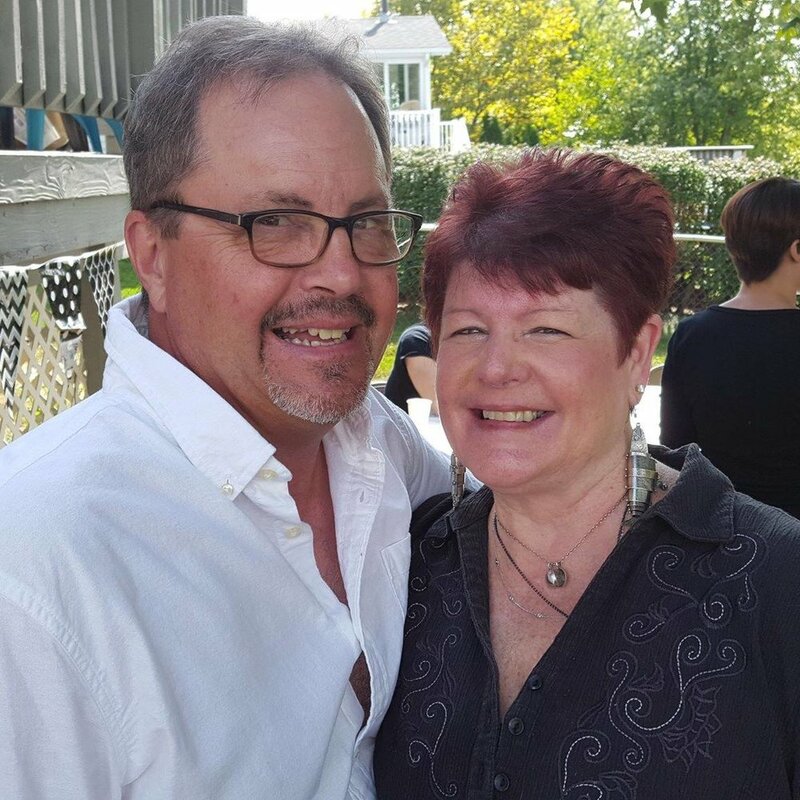 Daniel and Christine - Have been married for 32 years. They have 3 grown children and 1 grandchild.